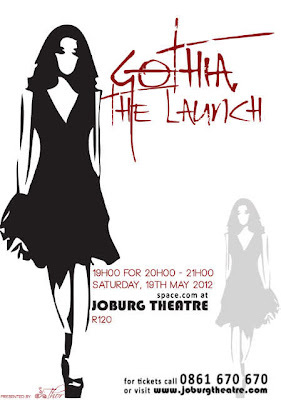 Thor in their respect for creativity and ensuring growth in young talent will be hosting their first fashion show Gothia The Launch on 19th May, Joburg Theatre. Mathakha Musehane and Muwanu Mahamba (Thor) being interested in historic names, architecture and the origins of cultures found it very sad how names of the native communities can be linked with satanic religion(s). Through their garments they want to correct that perception of Goths in peoples’ minds. The bid is to make sure that Goths are known for who they were and their role in history. Thor has invited five (5) more designers to be showcasing on the night, and they are Dust – Chrizaan Keyser, Knit with Buttons, Penny Grass, Vhoni Couture and Ndaz Originalz. The will also be accessories by Lady Plum Creations and Hot.n.Tots. Mathakha and Muwanu see themselves as historic revivers introducing historic brands into our modern day society. 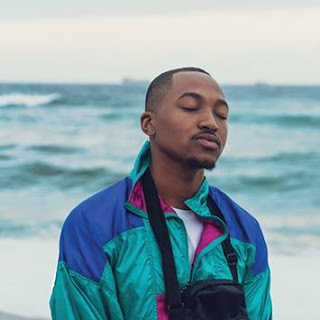 Their aim is to eliminate the struggle of young designers ending up following different career paths because of the lack of recognition in their respective industries. See you at the Joburg Theatre - May 19 Thursday!